Founded in 1990, Lease Busters has a fairly simple business model. The site connects people who are leasing a vehicle they want to get rid of with potential customers who are willing to take over the lease and the vehicle. If you’ve ever had a vehicle that no longer met your needs and that happened to be leased, you probably know how hard getting out of a lease contract is and how expensive it can be. On the flip side, maybe you’re in the market for a new vehicle, but you don’t want to be stuck with the same vehicle for 48 or 60 months in case your needs change. Perhaps you’re not sure what your mileage usage will be in the next three or four years. Maybe you’re just looking for a good deal and enjoying a lower monthly payment because someone else made the original down payment sounds pretty good. With over 300,000 monthly visitors to its site, Lease Busters certainly meets a market need. The challenge, as Lease Busters Quebec General Manager Tom Liebmann puts it, is getting enough vehicles to meet demand. “One thing that remains a constant challenge is that we have significantly more clients looking for vehicles than we have vehicles available. The positive side of that is that it helps our clients find “buyers” for their leases”. Most of the vehicles found on Lease Busters are from individual “owners” while about 20% are offered by dealerships. That said, most of those vehicles are simply dealers trying to help their clients get out of a lease in the same way the other 80 % are trying to do. “Dealers have been using our site for many years in order to assist their clients in getting out of their leases and help put them in a new vehicle. We also allow a limited number of our preferred dealers to list lease deals on demonstrators or new vehicles”. So why not simply lease a new vehicle directly from a dealer? Why take over the lease on a vehicle that is essentially now a used car or SUV? “The advantages to taking over a lease versus leasing a new vehicle vary from case to case. For example, someone who doesn’t want to be attached to a vehicle for 48 or 60 months can benefit from a shorter term remaining on a lease take-over. Someone who drives too much for the constraints of a traditional lease can benefit from the unused mileage of a low-kilometer driver who drives 5,000 or 10,000 kilometers a year and has a great deal of available mileage remaining. Someone who is after a great deal can benefit from down payments made by the original lessee or winter tires and accessories paid for by the original lessee. 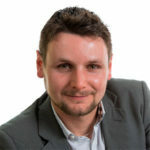 It also helps to avoid any upfront costs associated with a new car purchase such as administration fees, cash down, freight & PDI, and more” adds Liebmann. In some cases, the lessee will offer a cash incentive to take over their lease. It can be a few hundred dollars, but $2,500 or $3,500 incentives are common. You’ll usually benefit from what the original buyer added to the vehicle as well, such as winter or summer tires. 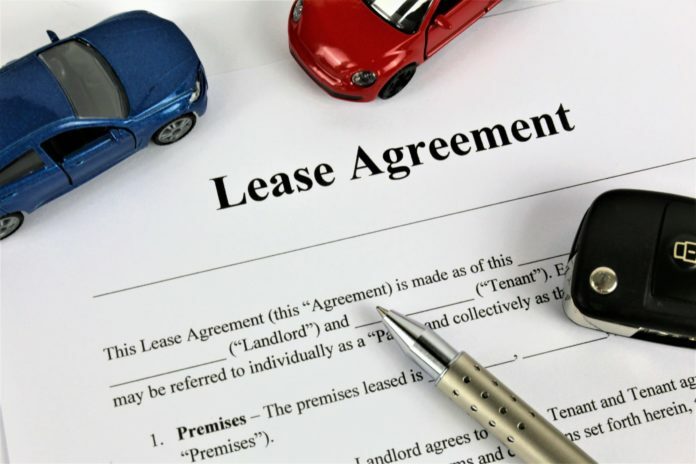 The process of taking over a lease happens in the dealership and is a fairly straightforward process. It’s also possible to take over a lease if the vehicle isn’t in the same province. As for potential pitfalls, well it’s important to note that it’s up to the buyer to their do research. Lease Busters doesn’t offer any protections or guarantees. In other words, the same precautions needed when buying a pre-owned vehicle apply when taking over a lease. You also have to check if the original security deposit is transferred or if you have to pay a new one, and there is a fee associated with transfer which the parties can work out together. Finally, a credit application is necessary to take over a lease. “If people follow our advice (i.e. getting the vehicle inspected, making sure to read the contract, and verify the accuracy of the information on the listing.) it certainly helps to reduce the risk of any issues”.